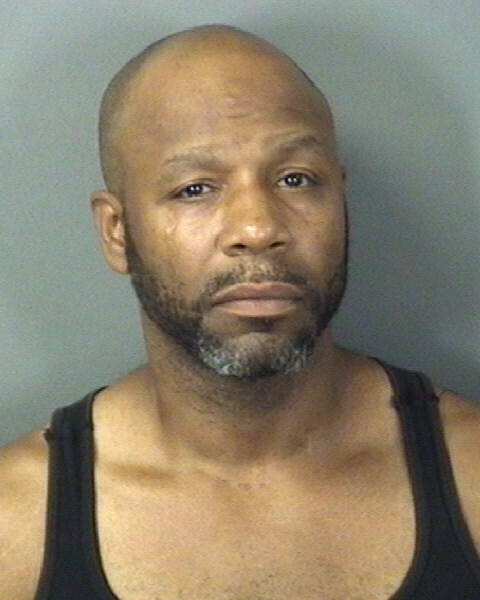 Trenton man shot in the head Thursday morning | Homicide Watch Trenton | Mark every death. Remember every victim. Follow every case. Victor Johenkins, one of William’s relatives and a co-defendant in the case, pleaded guilty to aggravated manslaughter for the Sept. 20, 1998 murder and received an 18-year sentence, according to court records. Just last year, William Johenkins was charged with having a gun and drugs. He was arrested on the 200 block of Hamilton Avenue last July in possession of a semiautomatic handgun, 10 grams of crack cocaine, 10 grams of marijuana, 20 decks of heroin and a digital scale, cops said at the time. Prosecutors ultimately dropped the charges, court records show. No one has been arrested in connection with William Johenkins’ death at this time. Anyone with information about the killing is asked to call the Mercer County Homicide Task Force at 609-989-6406. Or email tips to mchtftips@mercercounty.org.